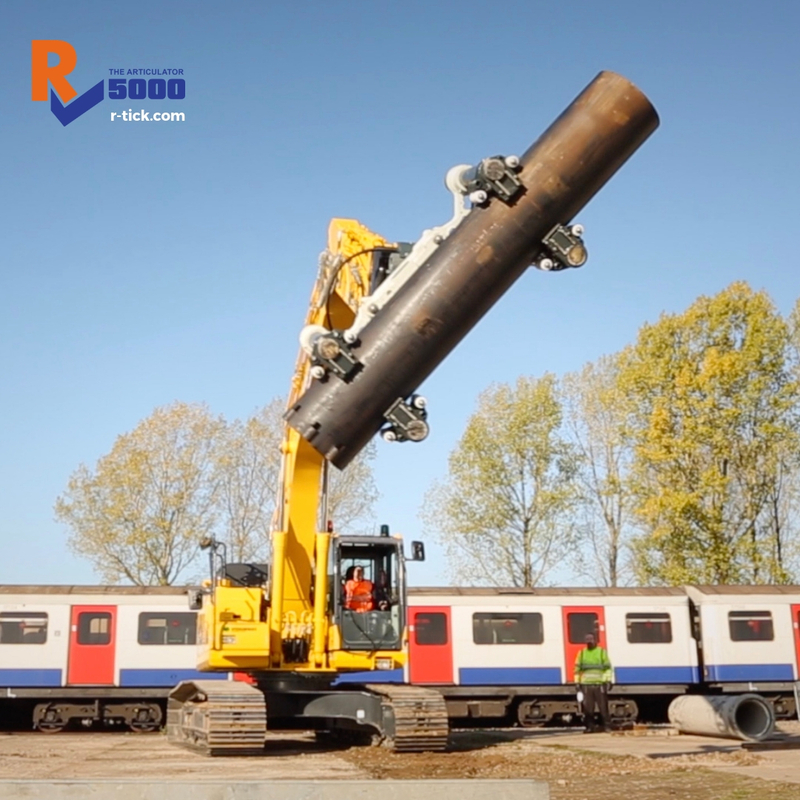 The World's First Construction Attachment Capable of Handling 5000 Kg. 'The Articulator represents a big leap forward for safe and precise handling.' 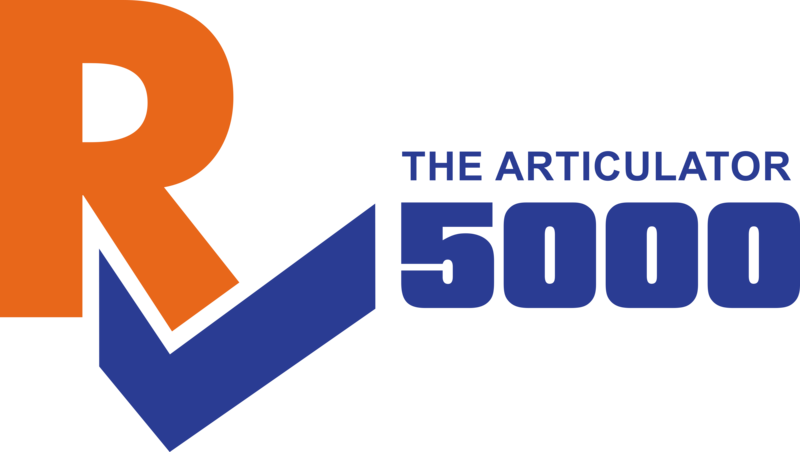 Rail Engineer Magazine. 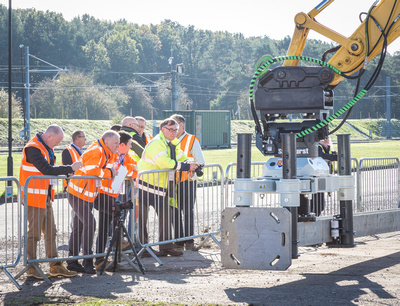 Industry-leading equipment professionals from companies in construction were invited to the launch and demonstration of The Articulator 5000 in the UK and were impressed with the innovation. 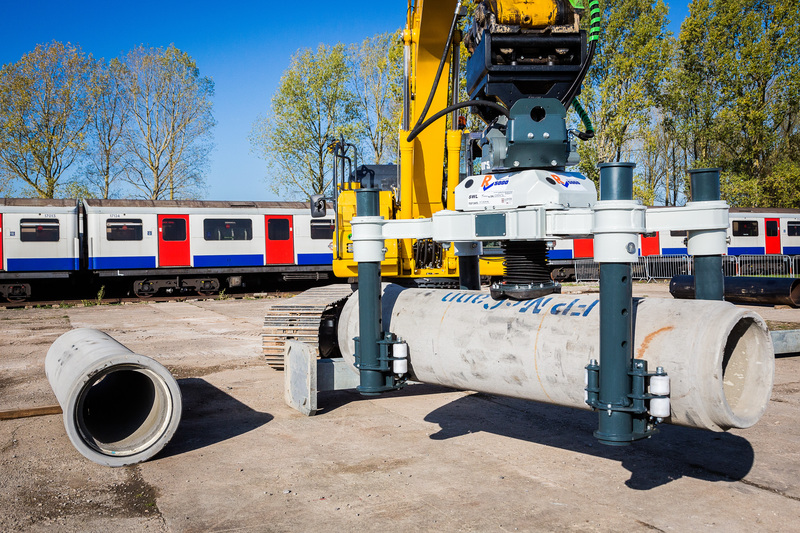 The British design-engineered Articulator will have a global impact on many sectors of the construction industry including rail, power and utilities, mining, pipework and telecoms reducing the installation time of structures significantly. This 21st-century innovation could be the end of the line for slings, chains and ropes and other unsafe methods of handling. Experts noted not only the capabilities of the attachment with its unique and powerful central ram to lift and precisely position complex structures with apparent ease, but also the health and safety benefits of the fail-safe mechanism. 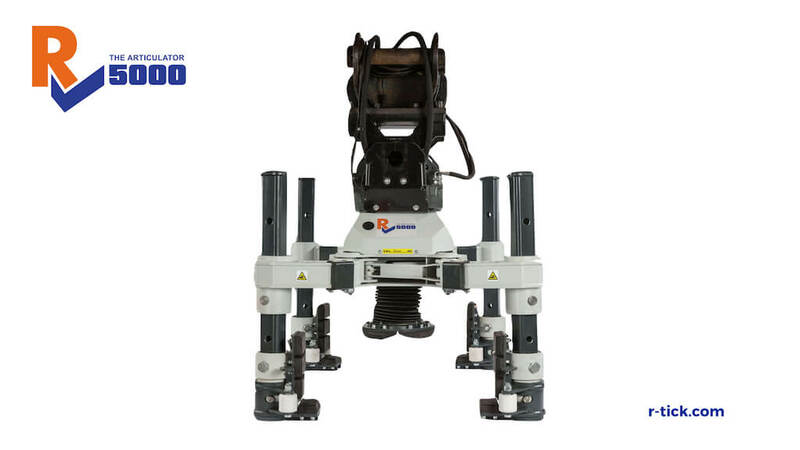 The Articulator is capable of handling round, box, square, oblong, H, tapered or straight sections up to an impressive 5000 kg of payload and an astonishing 20 metres in length. 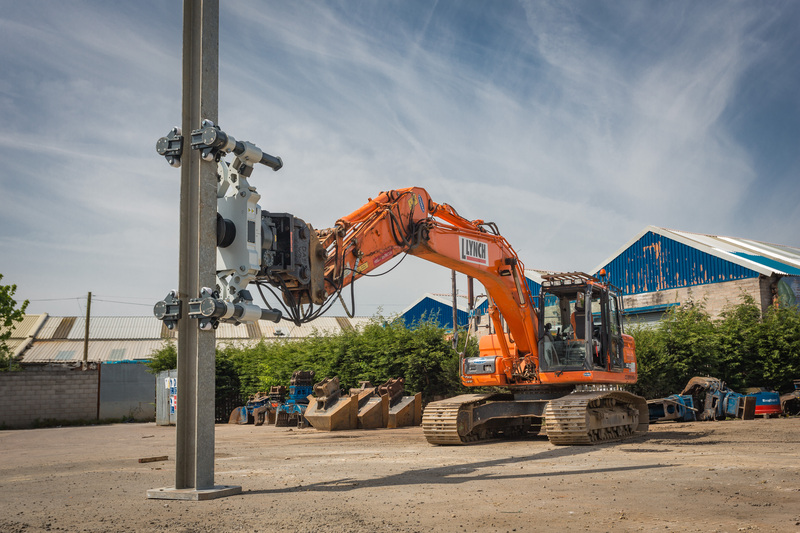 For the first time on site and on track, operators will be able to move and place with precision masts, poles, tubes of steel or concrete which are tapered or of various diameters. 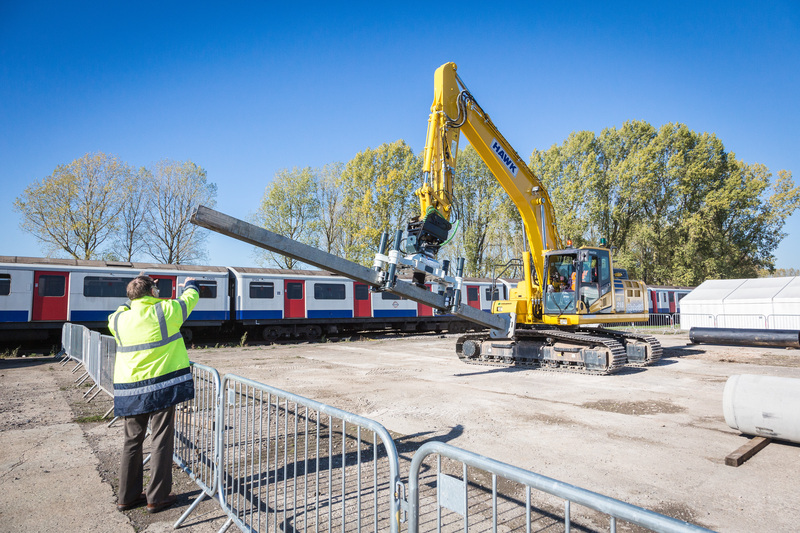 This innovation is set to revolutionise performance on site or on track providing precision handling from the cab of an excavator or RRV. 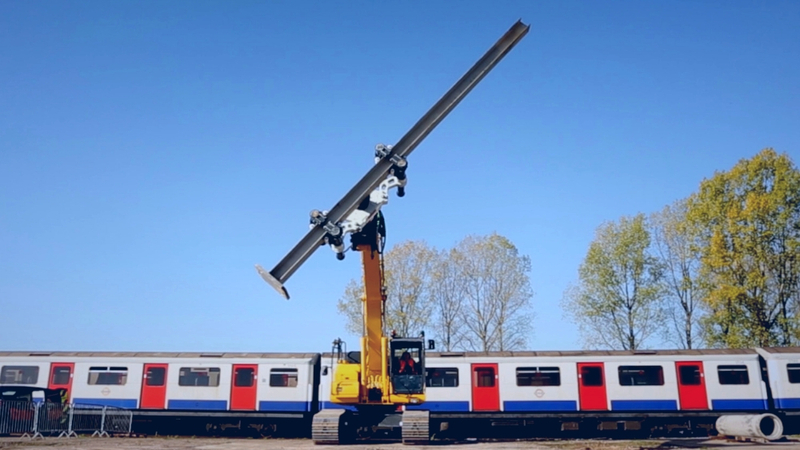 The equipment will be modified also for installation on truck mounted cranes. 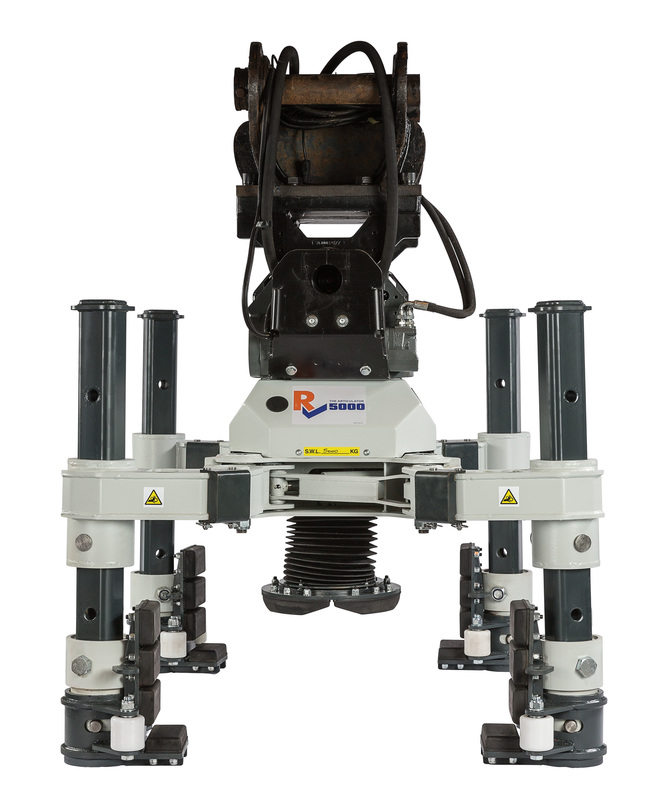 Responsive, strong and capable by design, The Articulator 5000 features an ingenious combination of elements - telescopic legs, four individually adjustable feet, a central stabiliser pad, and a compact tilt rotator. The Articulator can be adjusted to handle to various widths, diameters and sizes and remain sturdy and safe. The Health & Safety benefits are significant. 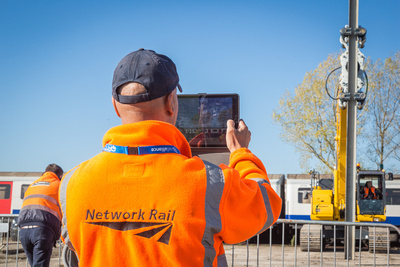 Network Rail’s Wayne Burnett noted that the use of exclusion zones could prevent accidents and provide his industry with long-overdue reassurance. 'Certainly, the Articulator represents a big leap forward for safe and precise handling.' Rail Engineer Magazine. You can see The Articulator in action and the industry's reactions at r-tick.com. * For more information regarding media usage, ownership and rights please contact Sandhurst Ltd.